It has been revealed that due to the tragic death of his daughter that Zack Snyder will be stepping down from Justice League and letting Joss Whedon take the helm. Zack Snyder has shown an almost unparalleled commitment to his role as director returning to work merely 2 weeks after his daughter tragically took her own life. Originally the movie was put on hold for 2 weeks and only a small number of people where kept aware of what had happened. 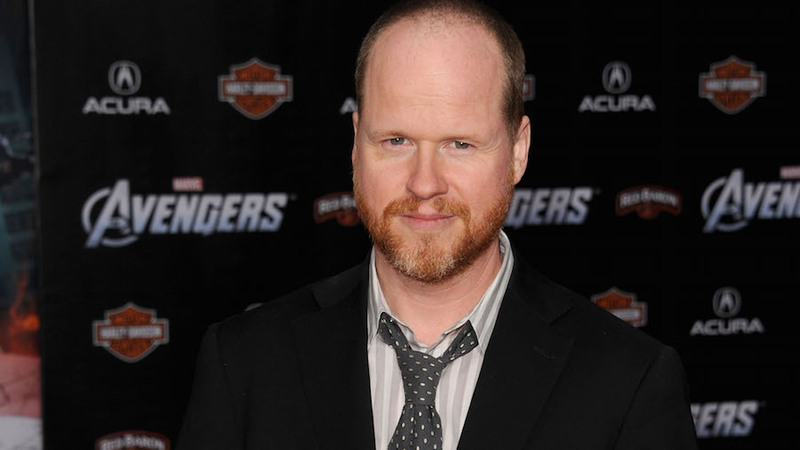 In this understandable move Whedon will be stepping in to work on post production and a few extra shoots. I think we can all agree that there are few others who are up to the task and that will do this project the justice it deserves. 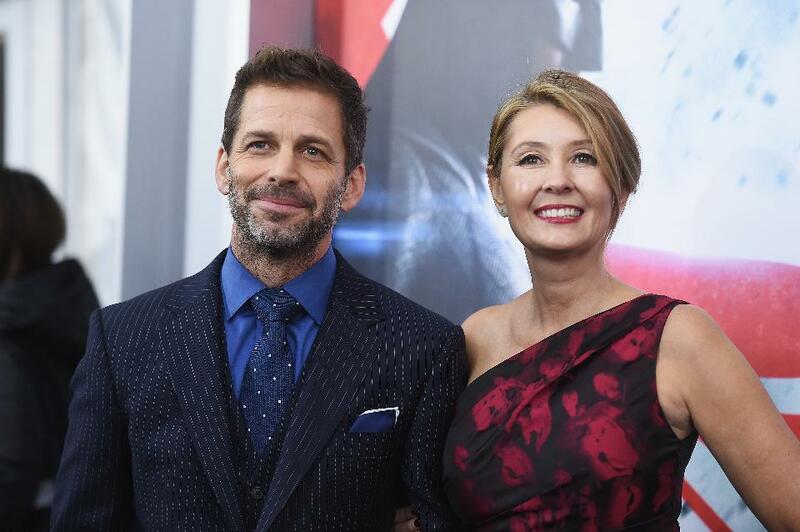 One positive note from this story is that Warner Brothers have given their full support to the Snyder family from suggesting they push the film back to even altering his deal, this is a refreshing change of pace from what we have come expect from bigger studios. Joss Whedon is to take over the helm of this movie. No matter what you think about Snyder the man is a visionary and his unique vision has helped shape the modern cinema landscape. As fans our hearts, thoughts and prayers go out to not just him but his wife and children. Suicide is a wound that can never truly heal, it’s brutal and unforgiving, a permanent solution to a temporary problem. To anyone out there who is feeling alone know that everybody hurts, sometimes it’s for a minute, sometimes it’s for a year, you can survive this even if you need a little support, you will get through this. There are many wonderful and necessary services out there. If you’re looking for help for anyone in the UK and Ireland I would suggest the Samaritans as for the rest of the world a quick google search will reveal many people looking to help. Never forget you are not alone.